Complete online business of Nagina city (Uttar Pradesh). You can list your business free of cost here.. Backed with a sophisticated infrastructure, Universal Handicrafts is leading the Handicraft industry with its offered collection of beautifully designed Handicraft Items. With a deep understanding of current trends of hand-crafted products, we are offering most suited solutions for your interior decoration and other domestic applications. 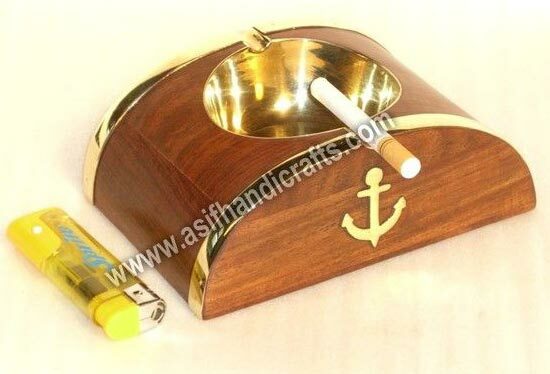 Hind Handicrafts is the finest manufacturer and exporter of high quality hand crafted Wooden gifts and Nautical Items. 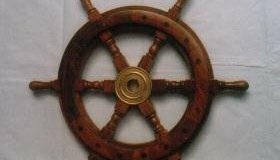 Our main product line, wooden ship wheels, are the perfect items to provide in ships steering & to brighten up any home, office, restaurant or business. 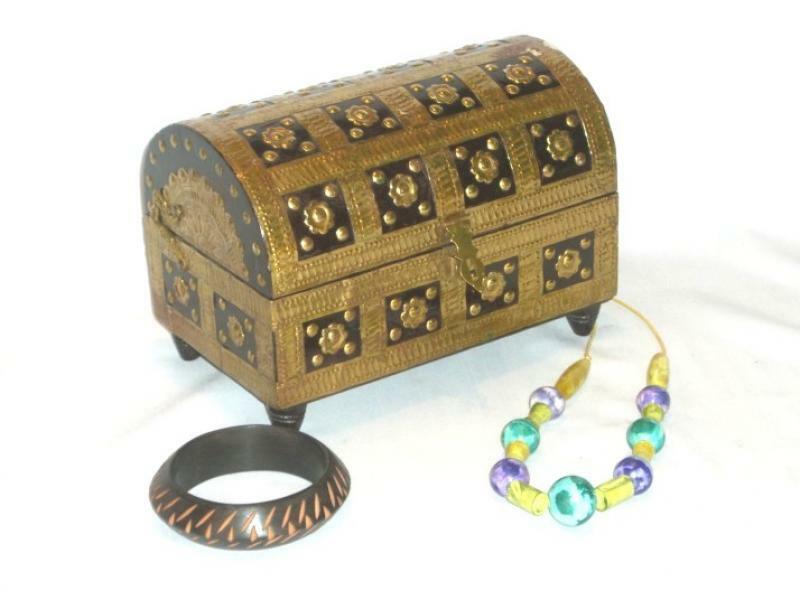 These are made from Sheesham (Hard Wood) with Brass centre. These are available from 12'' to 72'' in many designs. Welcome to Multan Traders and thanks for landing here. We introduce ourselves as the "traders of need", trading in the high quality imported FMCG products to our city and trading out the premium quality wooden handicraft products to the locations worldwide. 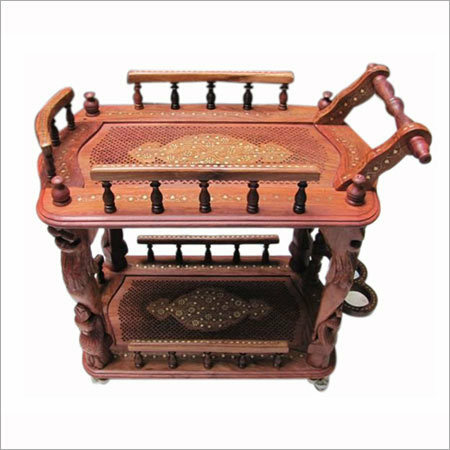 Manufacturer and Supplier of Woodens handicrafts..
Asif Handicrafts is a trusted Manufacturer, Exporter & Supplier of Wooden Products. 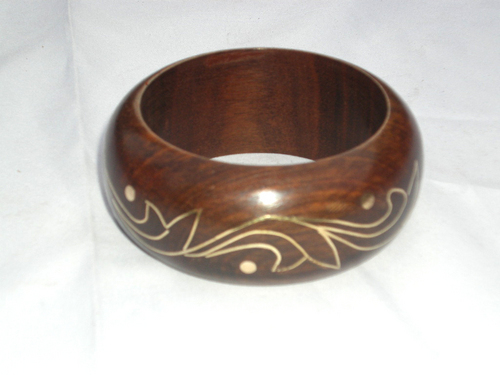 We offer a wide range of Wooden Handicrafts, which encompasses Wooden Boxes, Wooden Jewellery, Wooden Ashtrays, Wooden Hanger, Wooden Paper Cutters, and many more. We are known in this industry for our world class quality with superiority and durability. 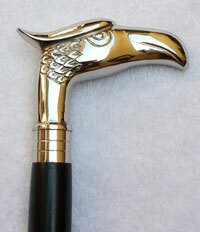 INAM HANDICRAFTS has positioned its name in industry, in the year 1983. Since then, we are involved in manufacturing, supplying, trading as well as exporting a broad spectrum of wooden walking sticks, wooden walking canes, walking stick with brass inlay work and carved work, metal handles, brass handles for canes, aluminium handles for walking sticks and umbrellas, wooden boxes, wooden game sets, wooden ashtrays, wooden coaster sets, and all kinds of wooden and brass handicrafts. We have fully fledged research and developed unit, where we find out latest methods to innovate as well as improve our existing range of products. All our range is designed as well as manufactured with utmost precision, without leaving scope for quality error. Premium grade material is used in the development of complete assortment, which we source from industry reputed and certified vendors. Quality of all product range is examined carefully on defined parameters before its final shipment in industry. Thus, clients appreciate us for quality supply of products and place their orders repetitively. Along with this, we welcome the suggestions of our clients and ensure their implementation of our production process. Regular feedback of their queries is also provided by us to the clients.